This is a decorative tree, well suited for a summer rainfall garden. The leaves are simple, opposite, densely covered by velvety hairs when immature and smoother when mature. Young leaves are attractive with light pink or orange colour. Its flowering time is Sept.-Nov. The flowers are in dense axillary spikes with greenish yellow colour, strongly scented and attractive to bees and other insects. 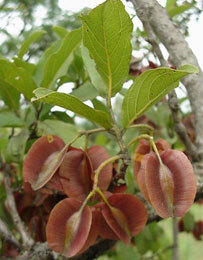 The fruit is four-winged, about 20 mm in diameter, light green with reddish shade which turns red-brown when dry. Raimondo et al . (2009) regard Combretum molle as Least Concern (LC). Therefore it did not qualify for the categories Critically Endangered, Endangered, Vulnerable or Near Vulnerable when it was evaluated. Velvet bush willow is widely distributed from sea level to about 1500 m, from KwaZulu-Natal towards the northern region of South Africa, Namibia, Zimbabwe, Mozambique and tropical Africa. 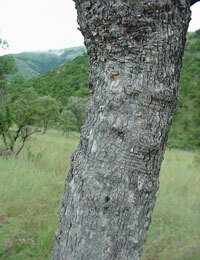 It is a tree often occurring in open woodlands and in bushveld, frequently associated with quartzite formations. The name Combretum was given by Pliny to a particular climbing plant, the identity of which has been lost in time. The specific epithet molle is from the Latin word `mollis' meaning soft and hairy, presumably because of the softness of the leaves. Velvety bush willow is a tree of the bush and savanna regions of Africa, often occurring on ant-hills, in semi-evergreen thickets and frequently associated with quartzite formations. It is a common tree in Gauteng, for it grows freely on the slopes of the Magaliesberg and on the Waterberg and Soutpansberg mountains. 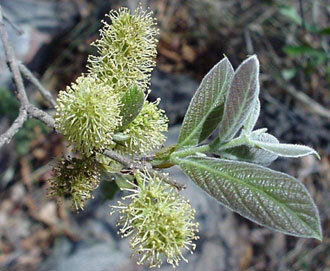 Velvet bush willow tree is important in traditional medicine. Most African people use boiled root decoction to treat constipation, headaches, stomachs, fever, dysentery and swellings, and as an anthelmintic for hookworm. The leaves are chewed, soaked in water and the juice drunk for chest complaints; it can also be used as an inhalant in a hot steam bath. It is termite-proof and can be used to make fence posts, implement handles and bowls for grinding peanuts and mealies. Red fabric dyes are made from the leaves, whereas dyes made from the roots are yellow-brown. It germinates readily from fresh seeds not damaged by insects. During germination two strands joined at their tips emerge from the fruit and carry the fused tip below the ground. Two cotyledons are withdrawn from the fruit coat and are carried on separate stalks above the ground. When the cotyledon stalks cease to grow, the plumule develops below the ground and grows to the surface forming a shoot with leaves, while a true radical develops under ground. Grant, R. & Thomas, V.1999. Sappi tree spotting. Tree identification made easy. 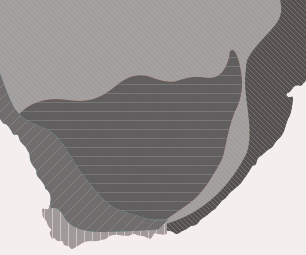 KwaZulu-Natal coast and Midlands. Jacana, Johannesburg. Raimondo, D., Von Staden, L., Foden, W., Victor, J.E., Helme, N.A., Turner, R.C., Kamundi, D.A. & Manyama, P.A. (eds) 2009. 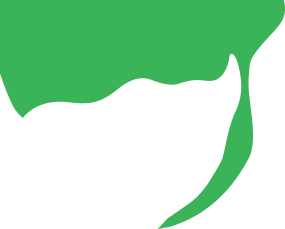 Red List of South African plants. Strelitzia 25. 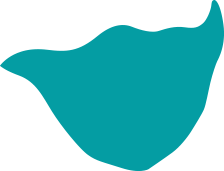 South African National Biodiversity Institute.